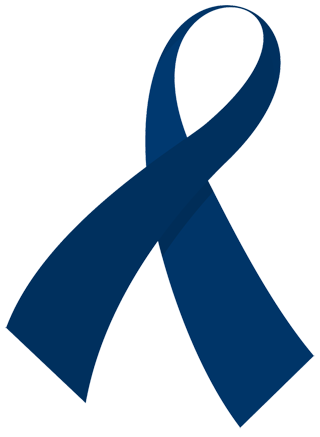 If you received our email blast, you’re probably wondering why we haven’t gotten started on our Colorectal Cancer Awareness Month Challenge-of-the-Day. Fear not, ‘cuz we’ve got a whole lot of colon-friendly suggestions up our sleeves! Resveratrol is a compound that is found largely in the skins of red grapes. Red wine is the most notable dietary source. Recently, there has been a growing body of scientific evidence linking resveratrol to a range of beneficial health effects, including brain and mental health as well as cardiovascular health. Some of the newest research is associating resveratrol with decreased risk of developing colorectal cancer (Anderson et al 2006, Isidoro et al 2007). Cheers! Santé! Salud! Skål! Zum Wohl! L’chaim! Kampai!